The MTV video music awards, the most anticipated awards show, is just around the corner and you couldn’t get access to the show unless we provide it. The show will be held at the recently renovated, historic “Fabulous” Forum in Inglewood, California, making it the first major awards show ever at the venue. An MTV Video Music Award (commonly abbreviated as a VMA) is an award presented by the cable channel MTV to honor the best in the music video medium. Originally conceived as an alternative to the Grammy Awards (in the video category), the annual MTV Video Music Awards ceremony has often been called the “Super Bowl for youth”, an acknowledgment of the VMA ceremony’s ability to draw millions of youth from teens to 20-somethings each year. By 2001, the VMA had become a coveted award. 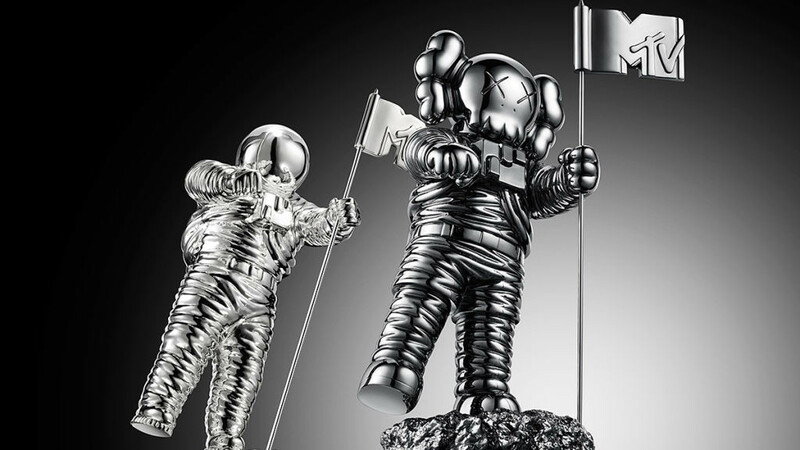 The statue given to winners is an astronaut on the moon, one of the earliest representations of MTV. The statue was conceived by Manhattan Design—also designers of the original MTV logo—based on the 1981 “Top of the Hour” animation created by Fred Seibert, produced by Alan Goodman, and produced by Buzz Potamkin at Buzzco Associates.The statue is now made by New York firm, Society Awards. The 2019 MTV video music awards promises to be mind blowing. The good thing is that we can get you in the middle of the action. Contact us for to learn more about the 2019 MTV video music awards.